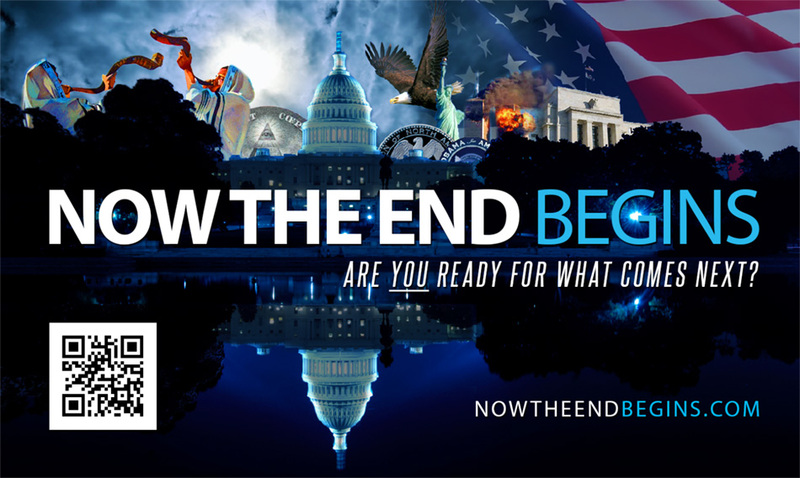 About halfway down our homepage, there is a category for all the articles we do related to end times technology and we call this section The Mark Of The Beast. You should check it out sometime and read a nice random sampling of the hundreds of stories we have done on rapidly advancing intrusive technology. In the meantime, please enjoy this article on the amazing hotel just rolled out by the Alibaba Group in China, called Fly Zoo, where advanced AI is commonplace and your every move is recorded and cataloged. Isn’t it fun watching the Mark of the Beast global system coming to life? Just remember that the mark of the beast in the bible is not only a spiritual mark, it’s main purpose is to control all buying and all selling via an implantable chip, or mark. After you watch the video below, it will become pretty clear how impossible life will be during the time of Jacob’s trouble for those people who refuse to take the mark. FROM FAST COMPANY: Thanks to technology culled from across Alibaba’s vast network of companies, most notably Fliggy, Alibaba’s online travel platform, guests can immerse themselves in the crossroads of hospitality and technology. As Skift reports, it all starts with booking through an app, where guests can pick a floor and a view, exploring the minimalist room. Check-in is a breeze, too, especially for Chinese guests who can use the app to scan their faces to expedite the process (for now foreign guests must use lobby kiosks). No need to pick up a key from the lobby, because the elevator will scan your face and take you to the correct floor, and your face will open the room door. Once inside the room, requests for water, new towels, extra pillows, and more will be taken by Ask Genie, Alibaba’s Alexa-like assistant, and a three-foot tall robot will deliver the goods. Too hot? Too cold? Too many lights? Ask Genie to shut the curtains or crank up the heat.